As many people will already know, uPVC windows have been round for many years. However there are difference between the windows that are on the market. 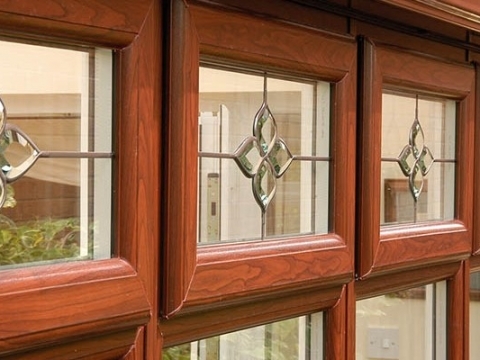 Firstly all uPVC windows are generally multi chambered, this ensure they meet energy standards. The multi chambered profile essentially creates pockets of air between the outside and inside, this is what creates the thermal barrier. Another element of uPVC product is the double glazing, this further provides thermal insulation. You will also have the option between double glazing and triple glazing, triple glazing provides three layers of glass. The three layers provide even more insulation and provide greater noise reduction from the outside. This is increasingly popular for those who live on busy main roads. It is important when having uPVC windows fitted from professionals that the beads are on the inside. This prevents anyone from removing the beads to gain access to your house. You should also ensure that you have welded joints, this provides a strong frame. For doors and windows, multi-point locking is essential for security purposes. 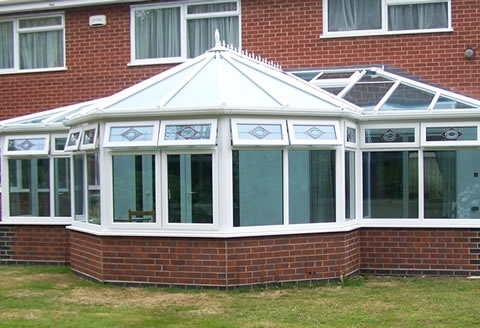 With many providers of uPVC windows in the Manchester area it is important to do your research and find a company that not only provides a competitive price but also offers a high quality service. Newlook Windows has been manufacturing uPVC windows and doors in the Greater Manchester areas for over 30 years. Give us a call today and our friendly team will be more than happy to assist you.